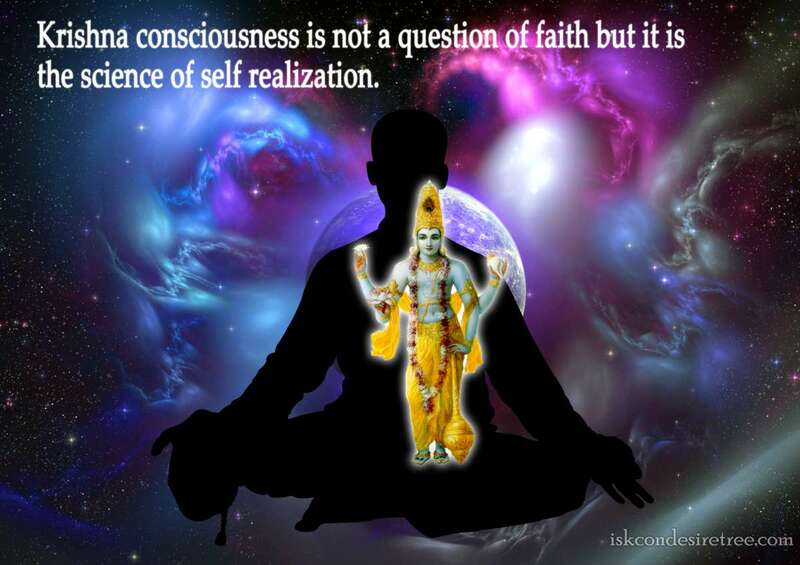 Krishna Consciousness is not a matter of faith but it is the science of self realization. 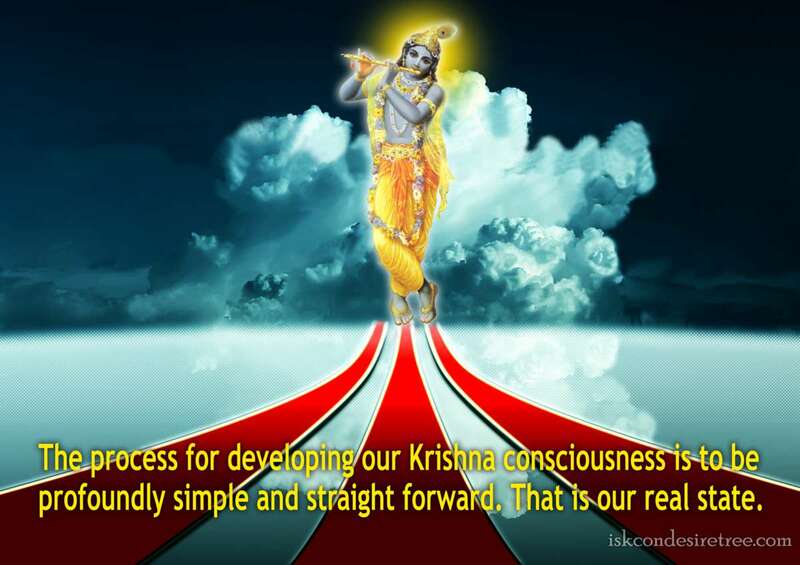 The process for developing our Krishna Consciousness is to be profoundly simple and straight forward. 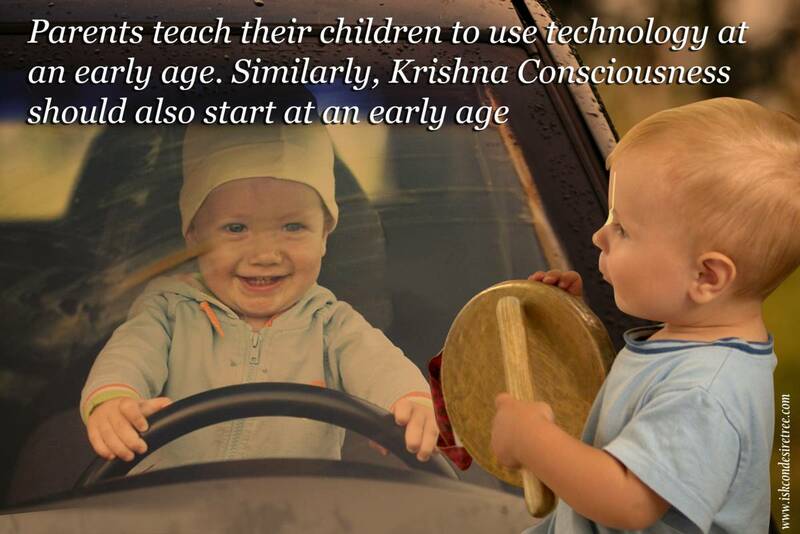 That is our real state. 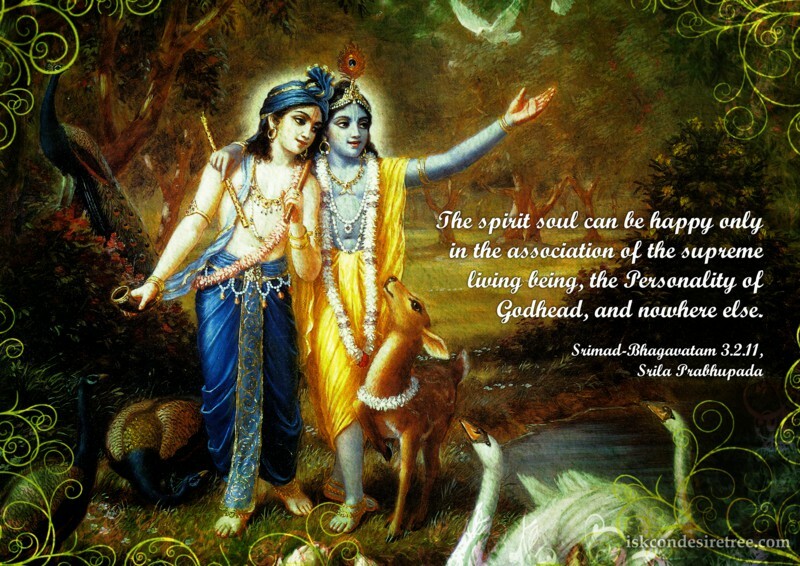 The spirit soul can be happy only in the association of the supreme living being, the Personality of Godhead, and nowhere else. 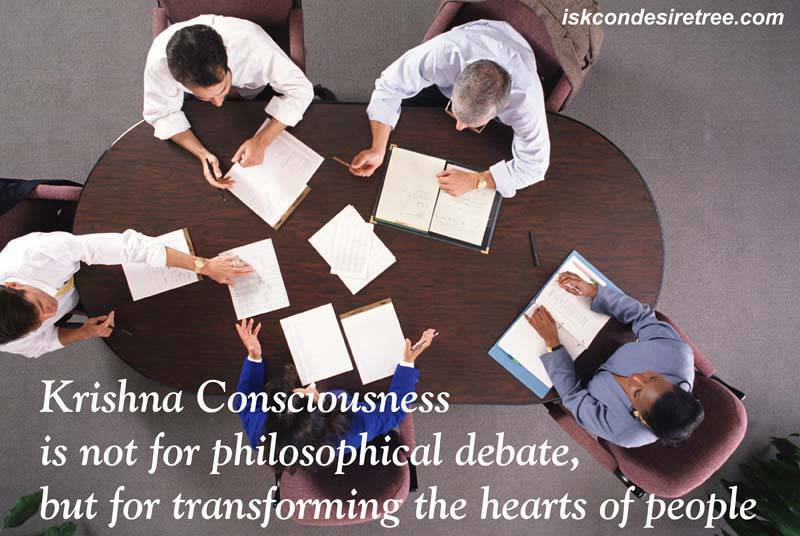 Krishna Consciuosness is not for philosphical debate, but for transforming the hearts of people.